SQUAMISH, BC – Howe Sound Brewing has announced the release of this year’s vintage of its multiple award-winning winter seasonal. Coming in 2nd Place at this years BC Beer Awards our Woolly Bugger is a delicious Barley Wine with intense, rich flavours of plum, raisin and treacle. Each bomber is personally wax dipped so it can be cellared because it only gets better with age. 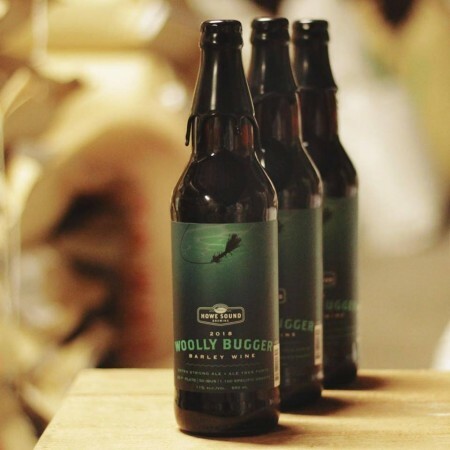 Woolly Bugger 2018 is available now in 650 bottles at the Howe Sound retail store, and soon select private liquor stores in British Columbia.